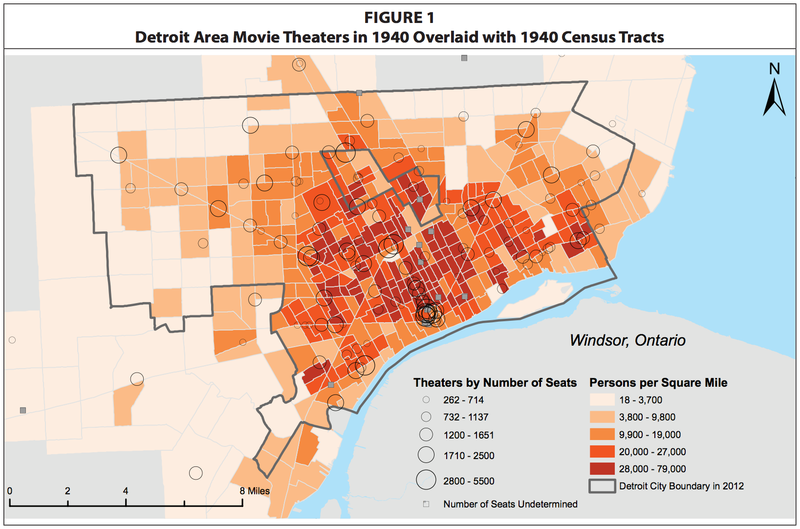 “Mapping the Motor City’s Cinemas” is a digital humanities collaborative project in progress at the University of Michigan. This joint venture between a film studies librarian and a spatial and numeric data librarian aims to contribute to our collective understanding of the movie going experience in 20th century America and to inspire others to think about ways they can contribute to more thoroughly and preserving the past, understanding its impact and making inaccessible materials available. Multifaceted in scope, it attempts to reveal the intersection of geographic location and film exhibition schedules to see what they can tell us about both film and urban life in the 20th century. 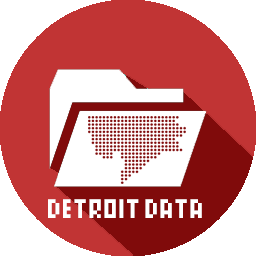 Previously difficult to access materials used with new technology will enable researchers and scholars to visualize the patterns of exhibition trends in new and different ways and come to new conclusions that were until now too difficult to make.